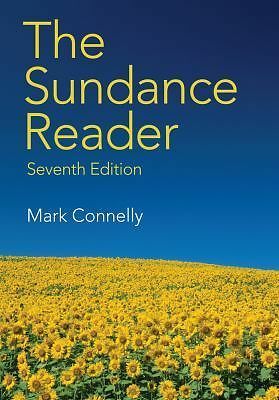 My chapter in a new book: "In a vibrant four-color format, 'The Sundance Reader' features more than 70 essays drawn from a range of academic disciplines and professions. This rich collection of engaging essays and articles emphasizes critical thinking, careful analysis, and effective writing and composition skills. 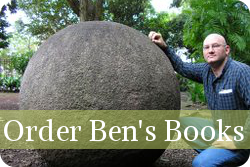 Topics include environment, culture, social issues, the media, and business. Selections include works by William Safire, Jessica Valenti, Robert Reich, Benjamin Radford, and Al Gore." You can see more about, and buy, the book HERE. Great Pyramid at Giza Vandalized to ‘Prove’ Conspiracy Theory Should Organ Sales Be Legal?